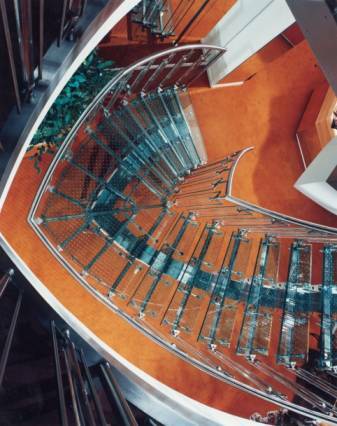 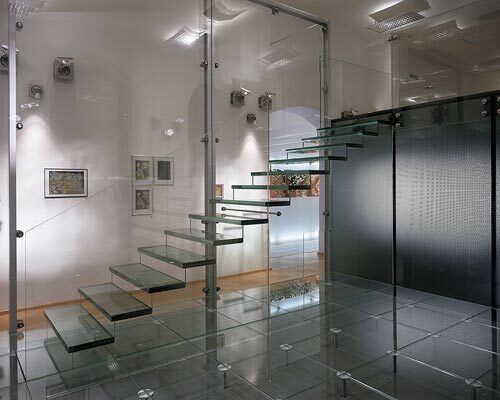 For the discerning homeowner, for the unique room, for a breathtaking approach to the kitchen, the floors, or stairway design, glass is the leading edge, new trendy material. 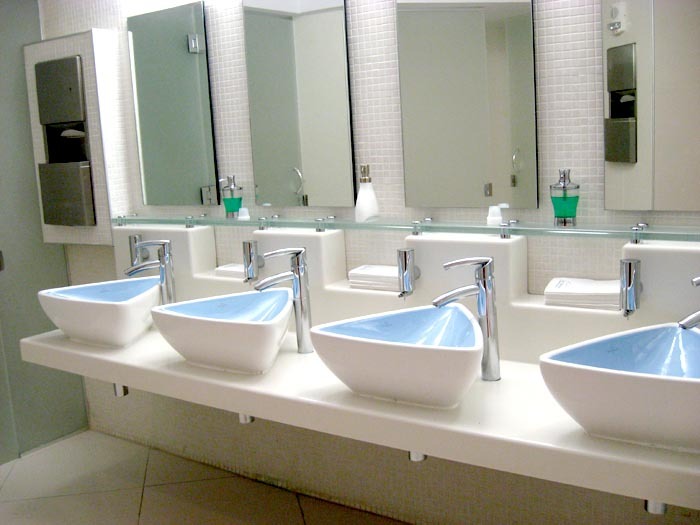 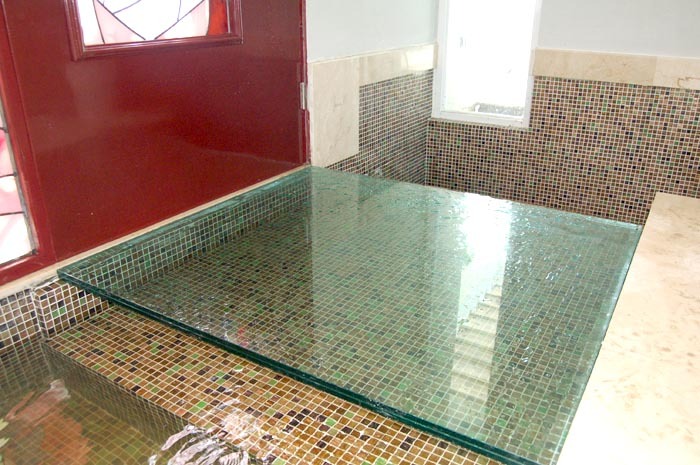 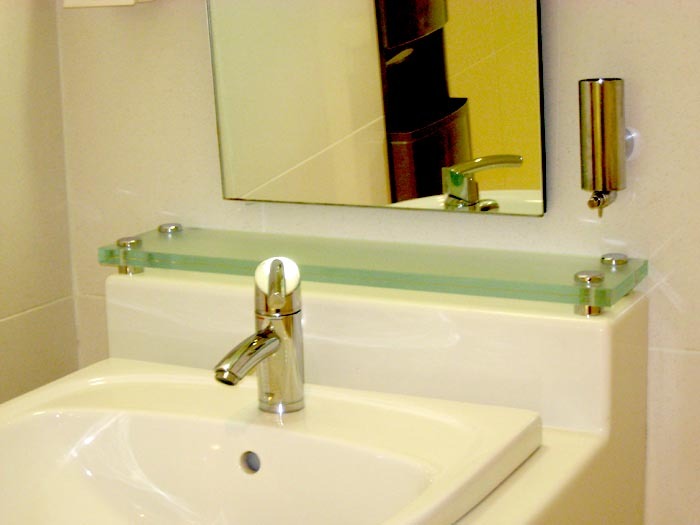 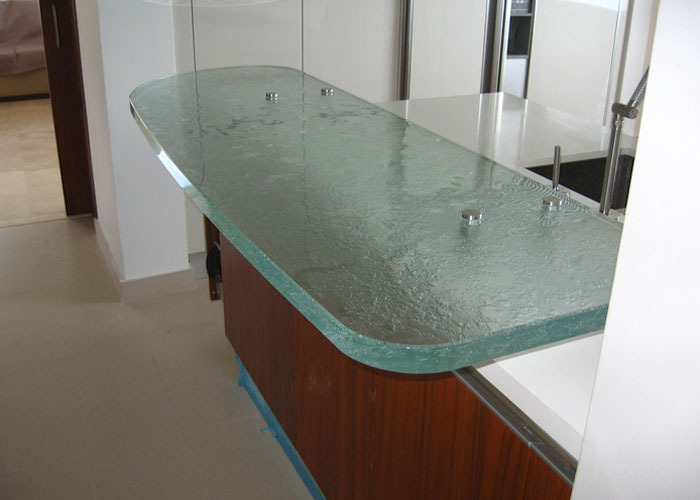 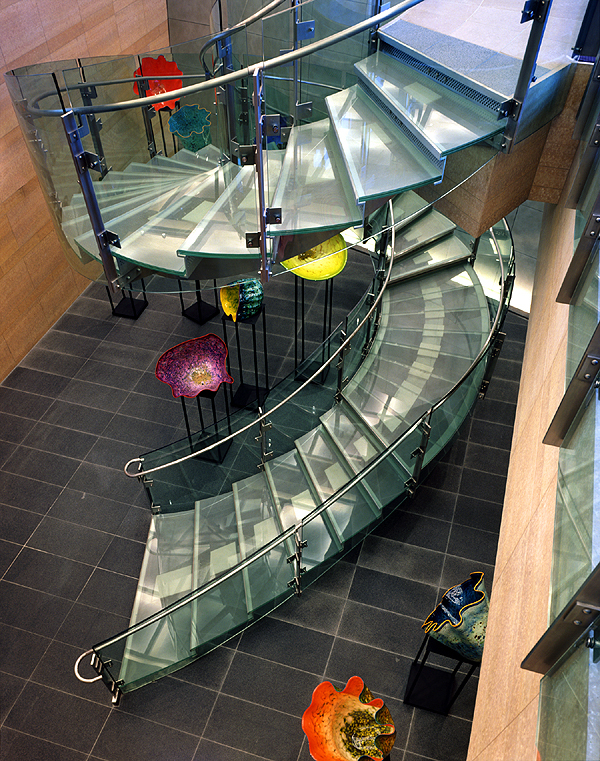 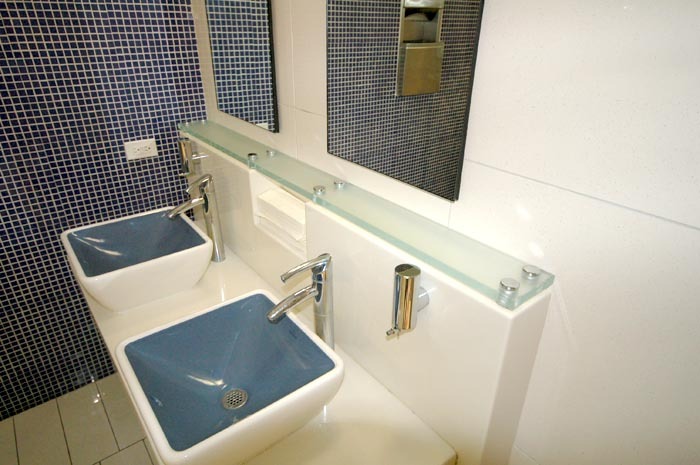 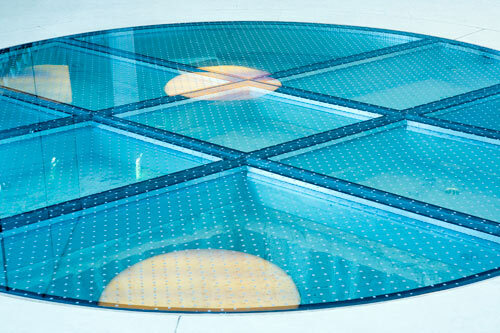 Glass has a high-end appearance that distinguishes them from common materials such as granite or synthetic surfaces. 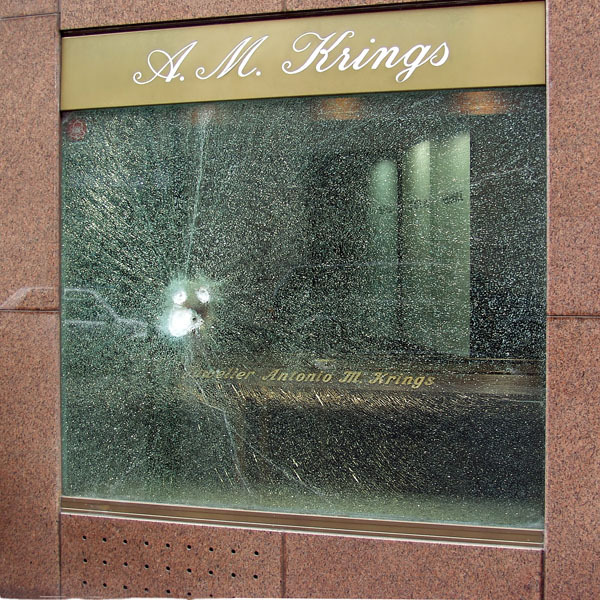 Terrorism, attempted murder, assassination, and attacks on private persons are unfortunately facts of life. 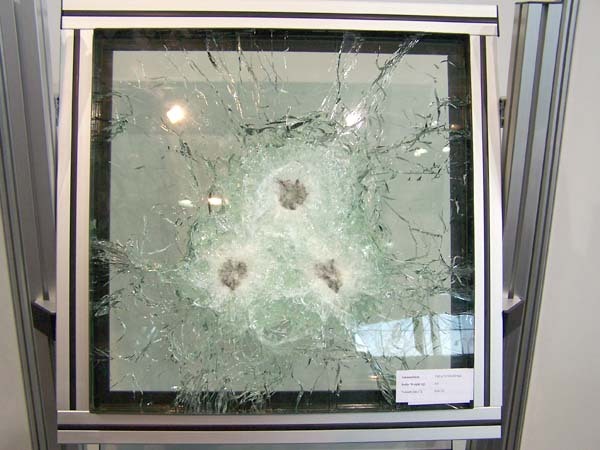 Firearms play an important role when human life and tangible assets are attacked. 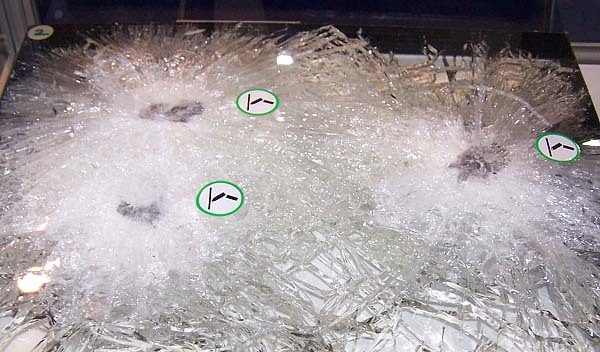 Bullet Resistant Glass is designed to defeat all possible ammunitions. 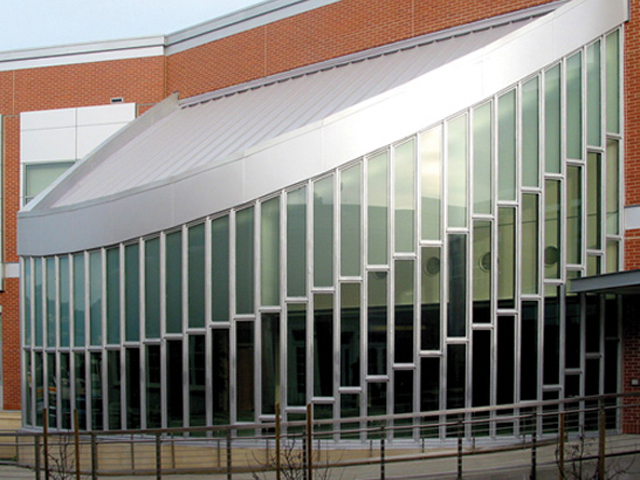 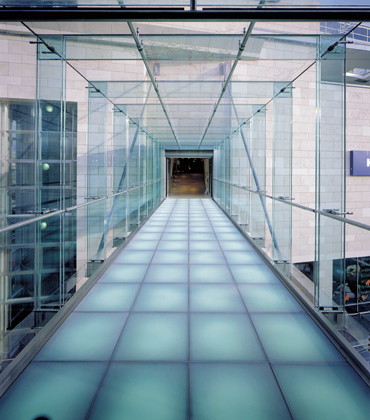 With over 25 years of experience in the high technology industry of fire-rated glass, SAFTI FIRST has remained a leader in safety and fire-rated glass serving the architectural and building community. 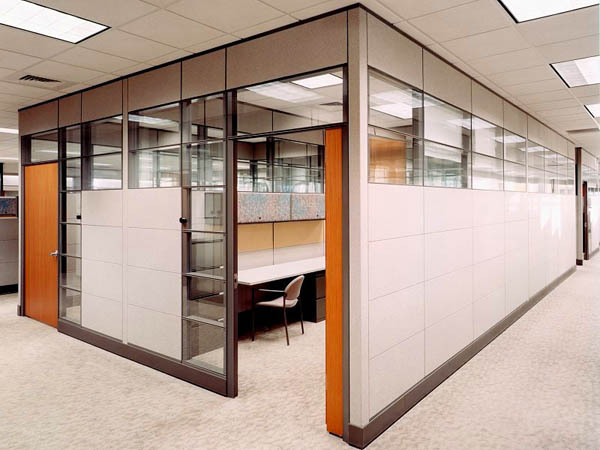 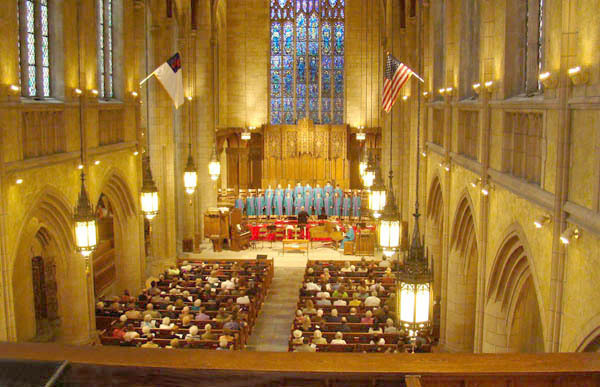 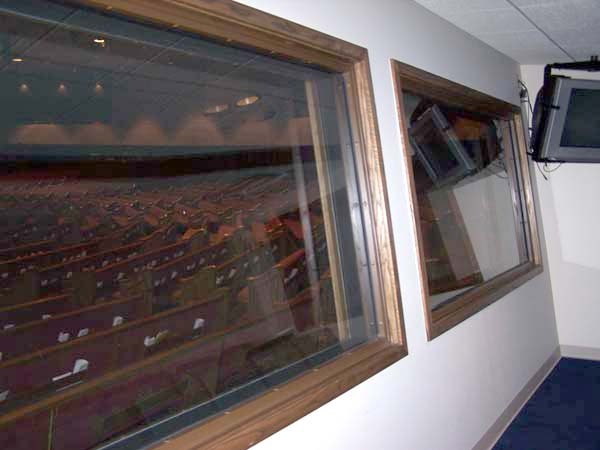 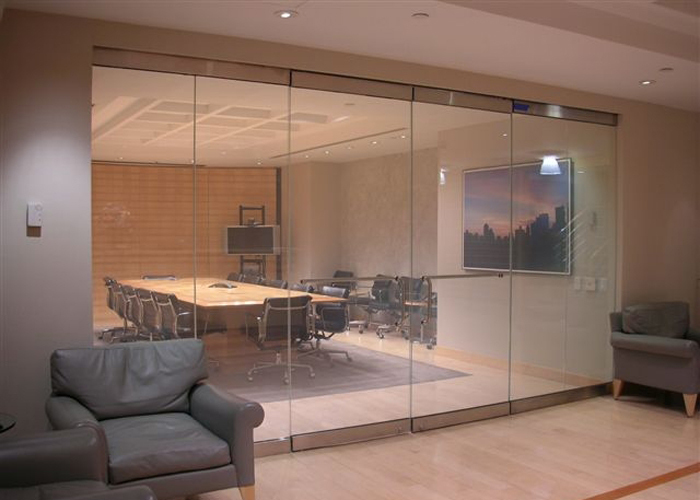 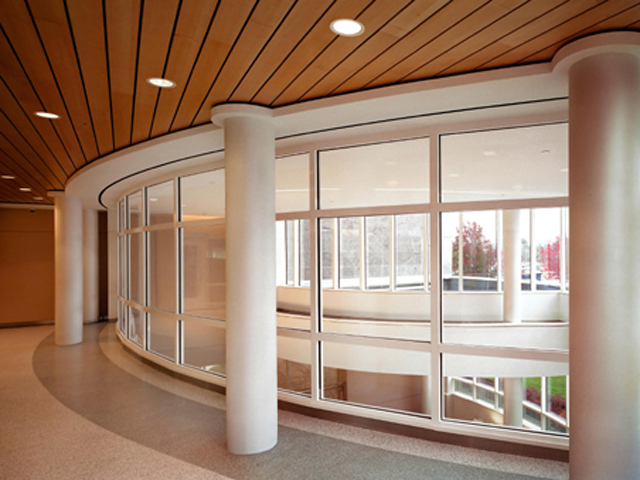 Acoustic glass is a perfect solution for insuring exceptional levels of sound insulation. 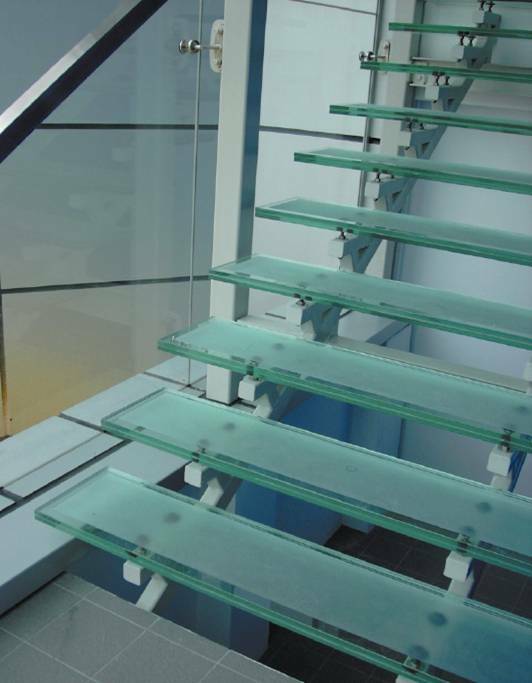 It not only provides insulation for impact and airborne noise but also maintains the safety and security properties of laminated glass. 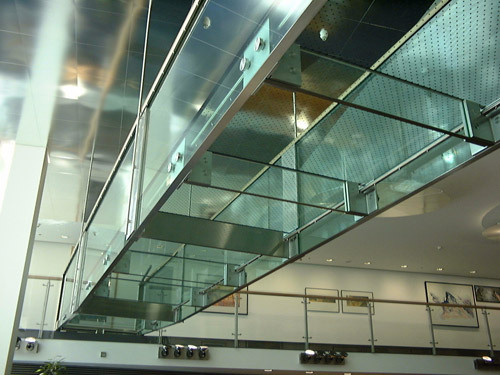 Acoustic glass can be functional to both commercial and domestic buildings when applied to products such as windows, patio doors, skylights, conservatories and internal screens and partitions. 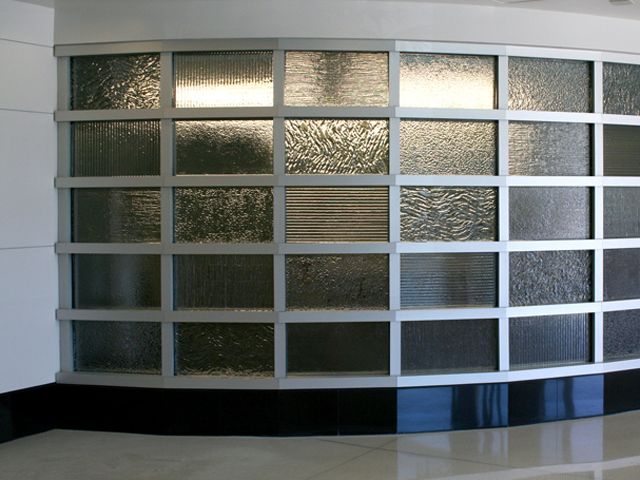 Privacy Glass or Smart Glass, also called smart windows or switchable windows in its application to windows or skylights, refers to electrically switchable glass or glazing which changes light transmission properties when voltage is applied. 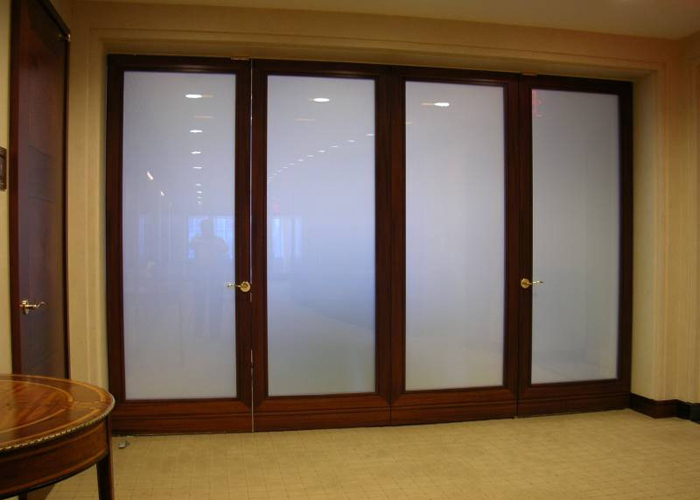 Our Privacy Glass changes from transparent to translucent, partially blocking light while maintaining a clear view of what lies behind the window. 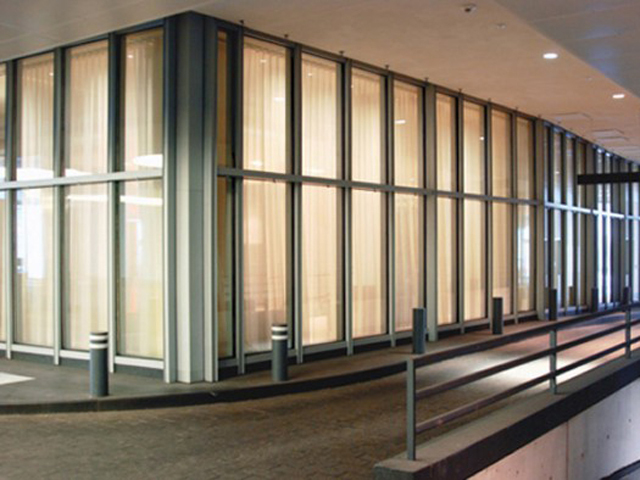 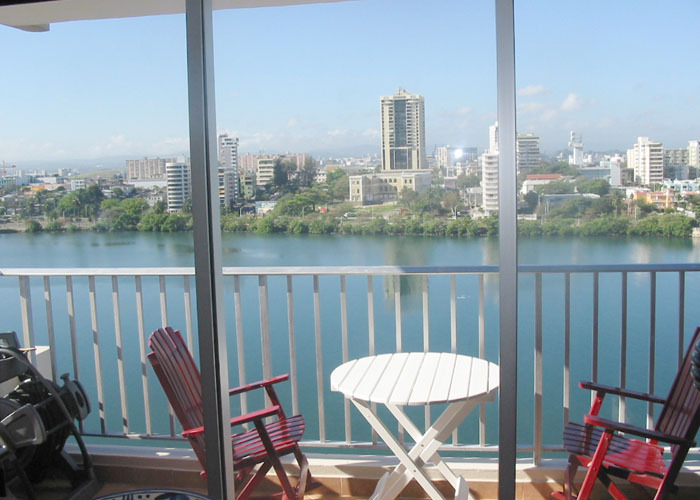 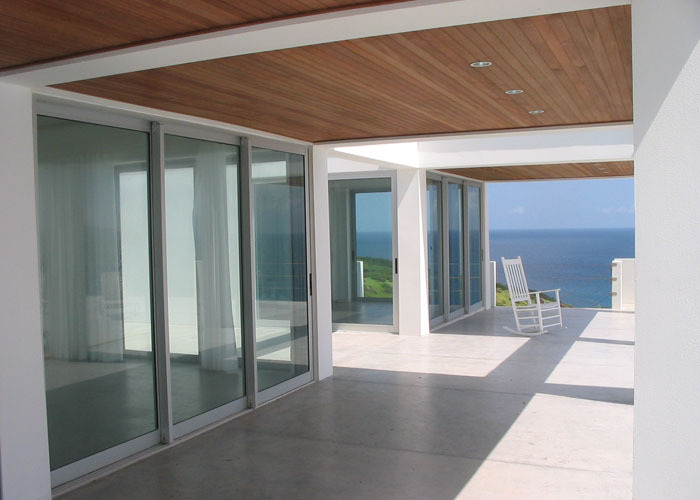 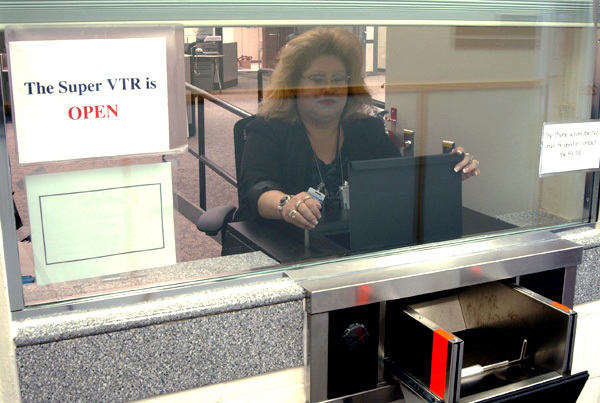 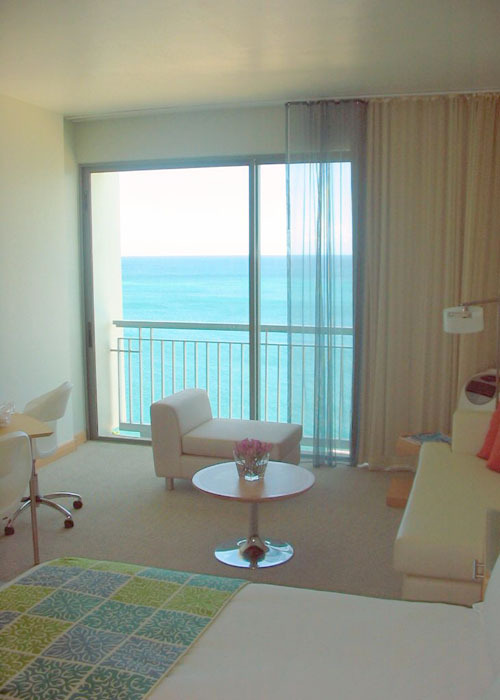 Other types of Smart Glass can provide privacy at the turn of a switch. 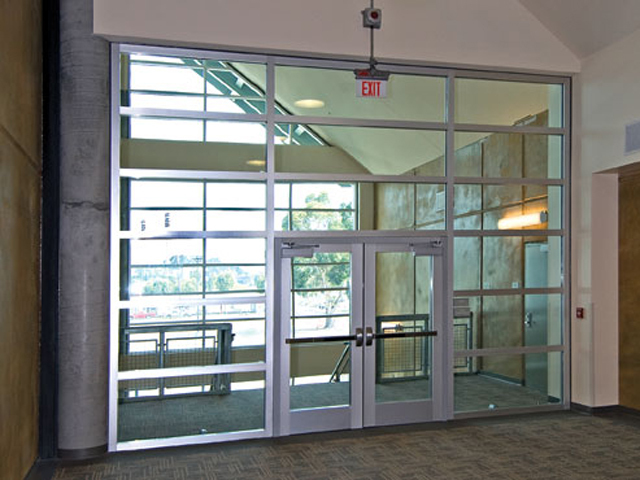 Vista Systems is a leading provider of a wide array of glass doors - stunning and visually appealing alternatives to standard interior or exterior doors. 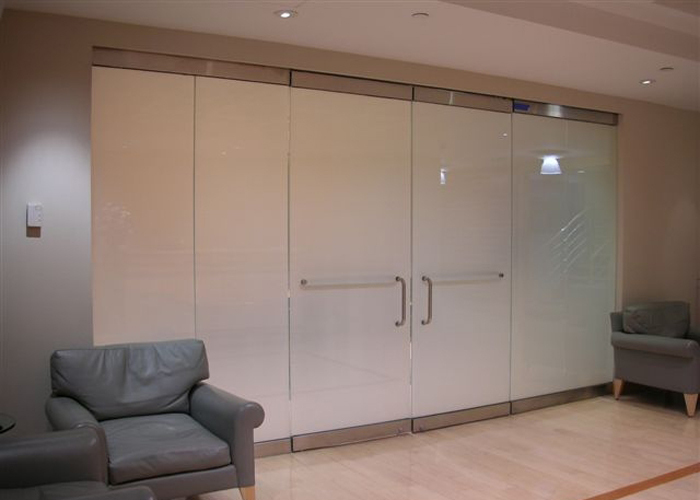 We are committed to provide commercial & residential builders, homeowners and decorators with interior glass doors that are not only elegant, but also high in quality and affordable. 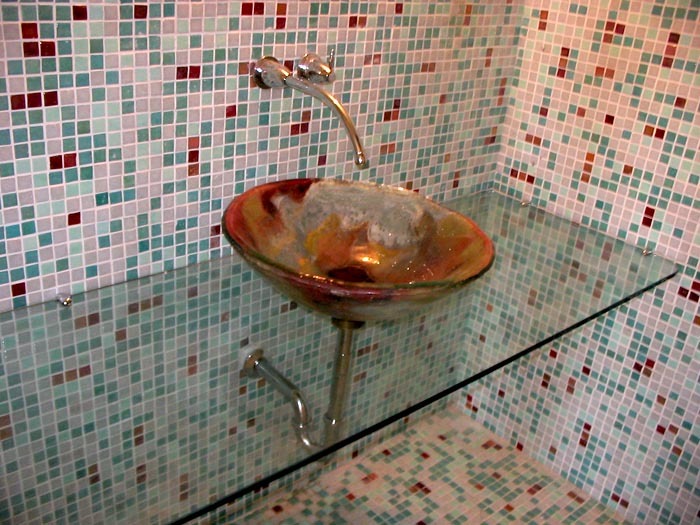 The decorating possibilities are unlimited. 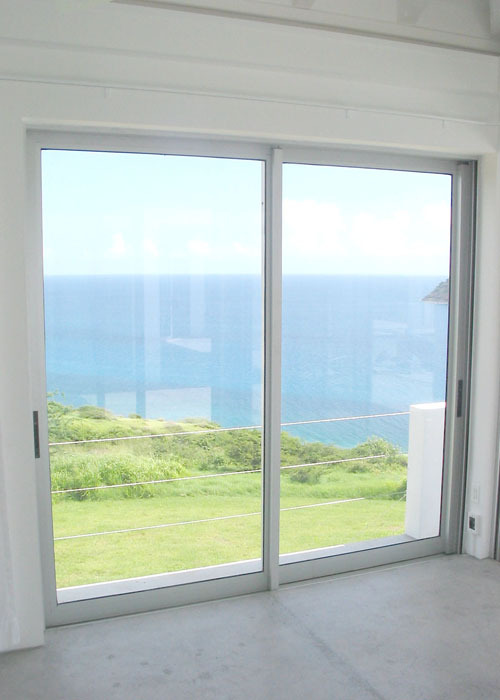 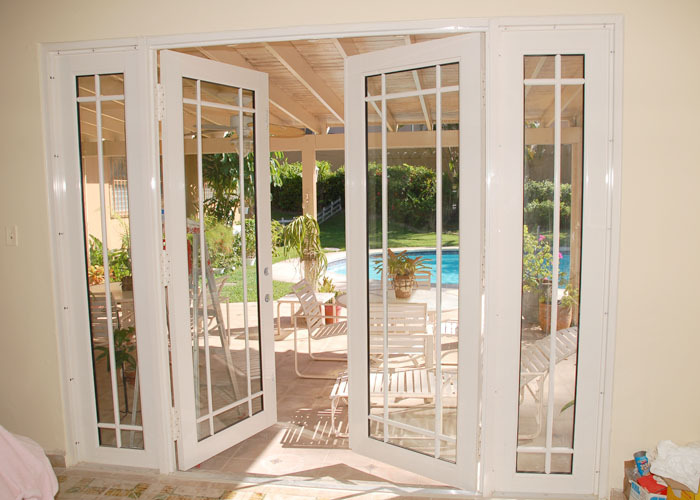 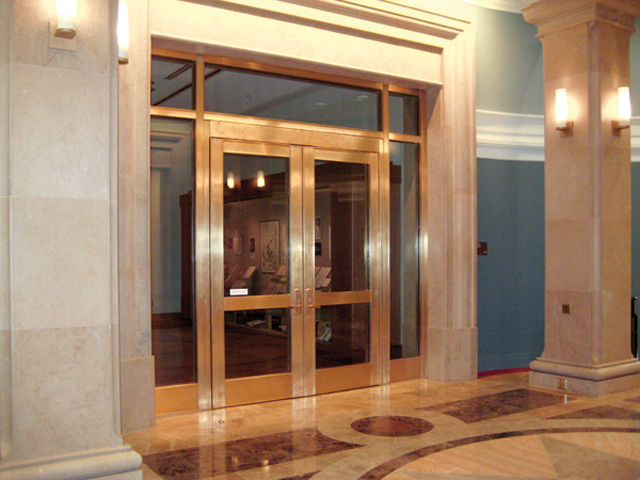 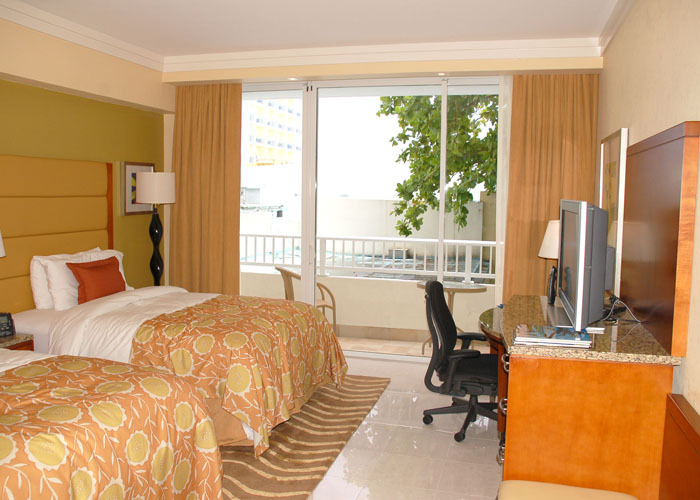 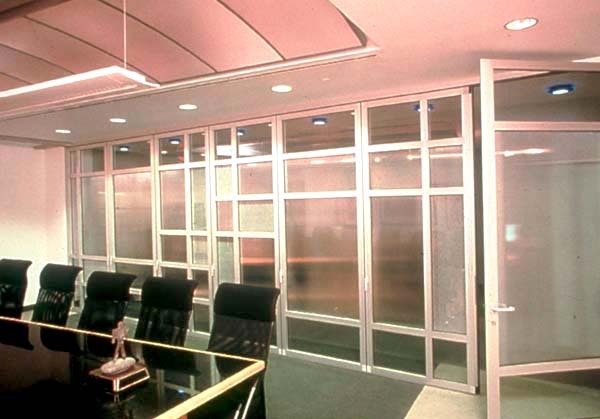 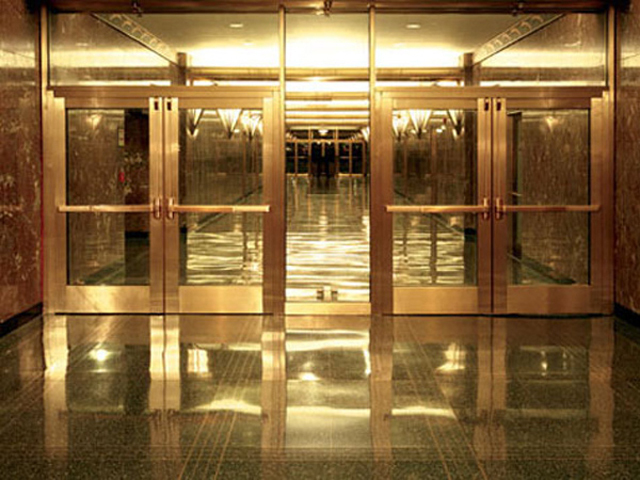 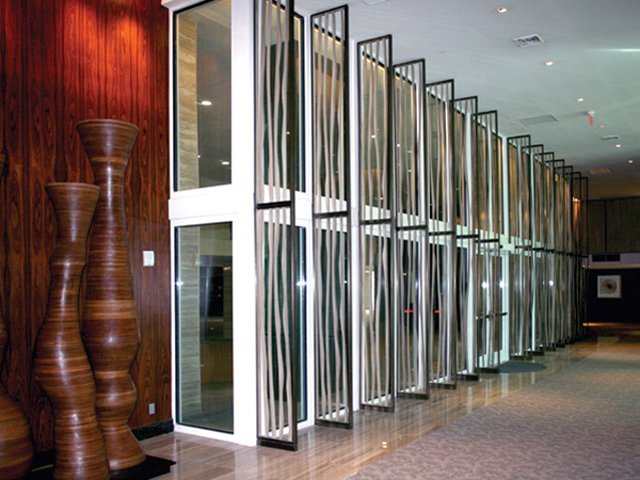 Vista Systems is capable of delivering custom made and pre-fabricated doors to suit your needs. 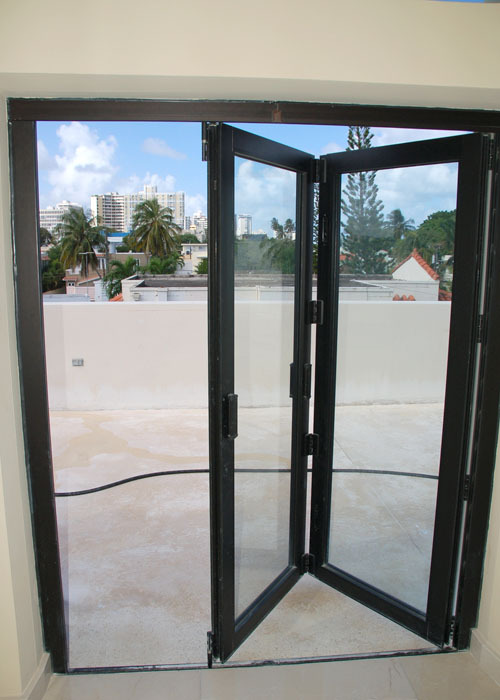 These beautiful yet affordable doors are available in many styles. 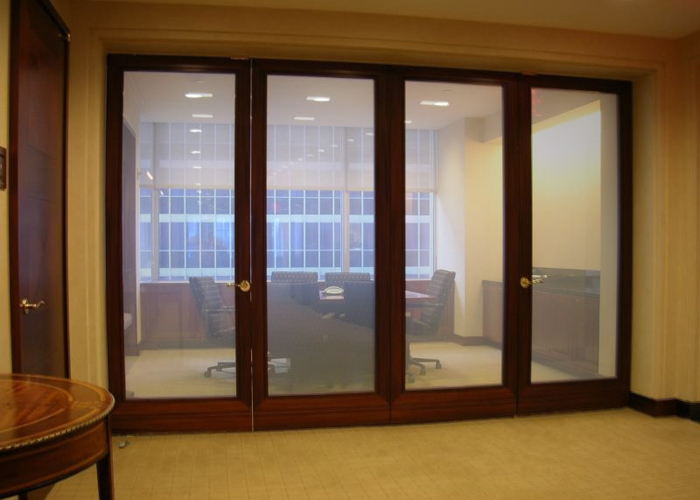 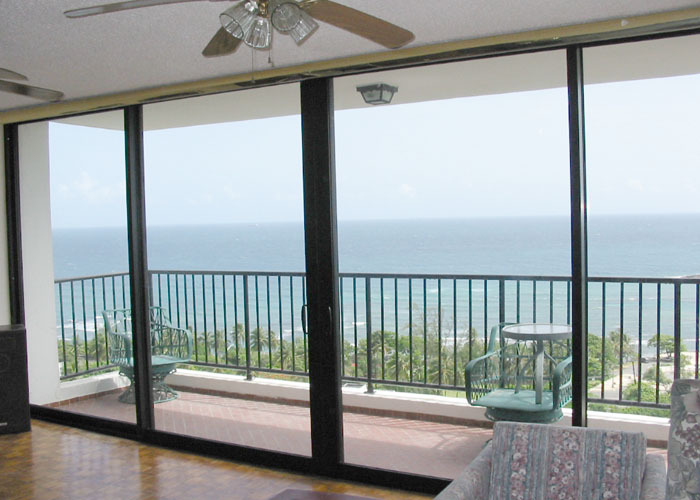 Contact us so we can better assess your glass door needs!